I've seen a thread in soompi about mascaras. 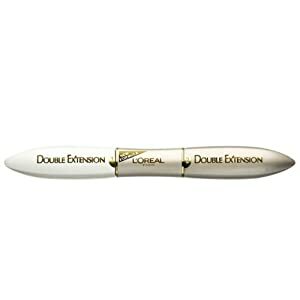 I've been using Loreal Double Extension Mascara for more than a year now and was eager to try a new brand. It's not that I don't like Loreal, I just wanted to try out something new and something a bit cheaper but would give you good results. What I like about Loreal is that it really does thicken my eyelashes and you could see the difference when you use it and it doesn't smudge. There are a lot of time when people would ask me if I had extensions done when I use this one- and I'm very happy to tell them I didn't. If there was a comment I had about this, it would be when my mom told me that my eyelashes looked heavy. The thing that I didn't like about this is the packaging/tube is really heavy (heavier than the usual) and it consumes a lot of space in my tiny make-up pouch. 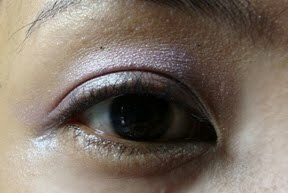 There are also days when you'd like to have defined eyelashes but something that doesn't look "heavy". There are also times when it clumps when you apply it in a hurry (when I'm running late for work). So when browsing through the thread, I've heard a lot of people raving about Majolica Majorca and also, one of my favorite youtube make-u guru, Rosebabe888 uses this one. I bought the Majolica Majorca Neo from a trusted multiply seller only for the cost of PHP650 which is cheaper by approximately PHP200 tha Loreal and here are the results. As you can see from the pictures, Loreal gives you thicker eyelashes but one of the cons is that you have to repeat putting on the black mascara to completely cover the white mousse like substance/ mascara base. Majolica Majorca gives it a more natural look but I have to admit I was a bit disappointed with the product. 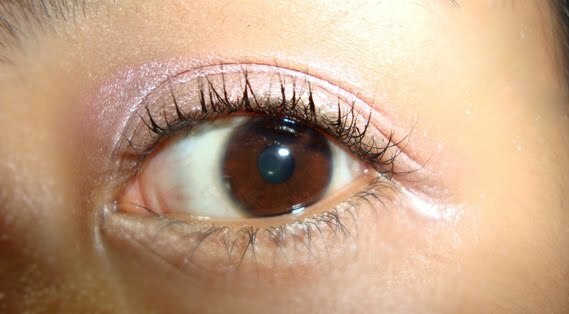 It smudges, feels sticky and doesn't really give you the thick eyelashes it promised. Perhaps I needed the mascara base before application of this one? 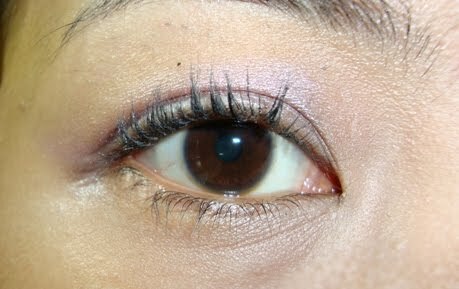 I tried to use the base for the Loreal on this one, still same results but it gets rid off the sticky feeling. In conclusion for this battle, I'm gonna go with Loreal Double Eyelash Extension. I would definitely go with the L'Oreal too... looks much fuller!